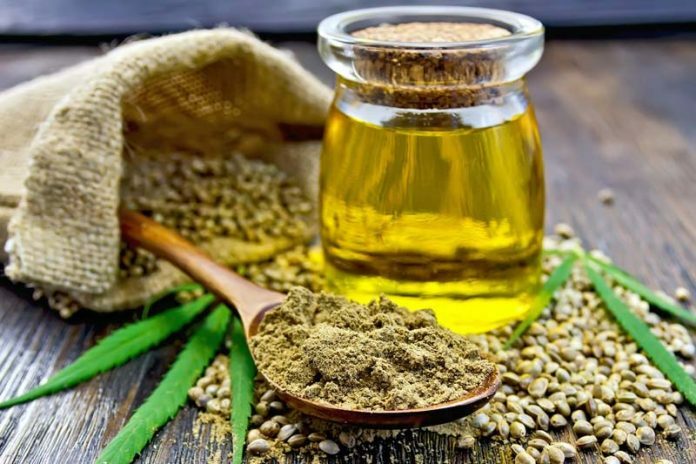 15 Tips About Benefits Of Hemp Oil From Industry Experts : Hemp has been getting much publicity in the news lately and for good reason. Many countries have adopted medical marijuana as a solution for some chronic diseases. Known as hemp its many forms continue to evolve as the health care industry incorporates it into mainstream practice.